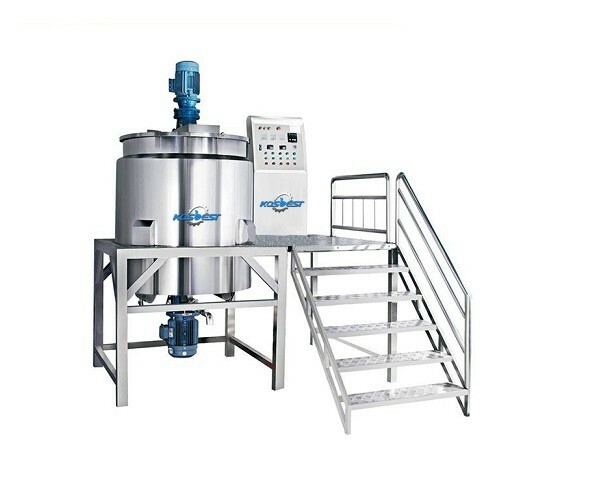 Liquid washing homogenizing mixer machine for Cosmetic and shampoo industry. 1. 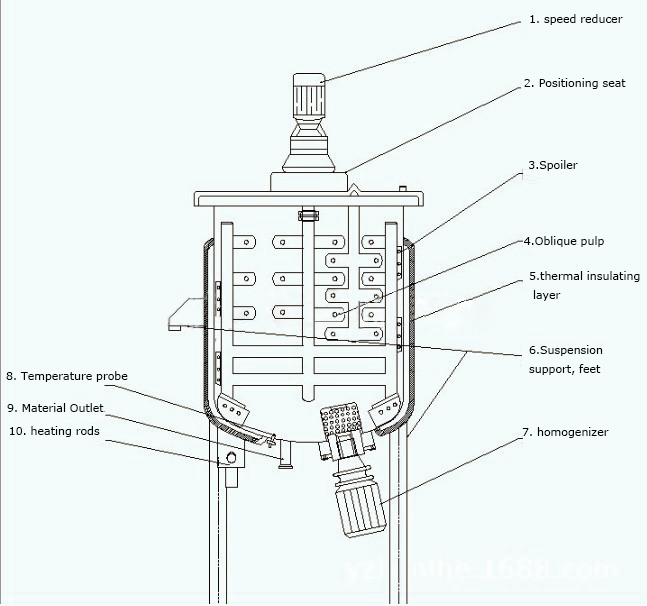 Homogeneous function is generally divided into: upper homogeous, bottom homogeneous, internal and external circulation homogeneous ( according to the production process selection). 2. 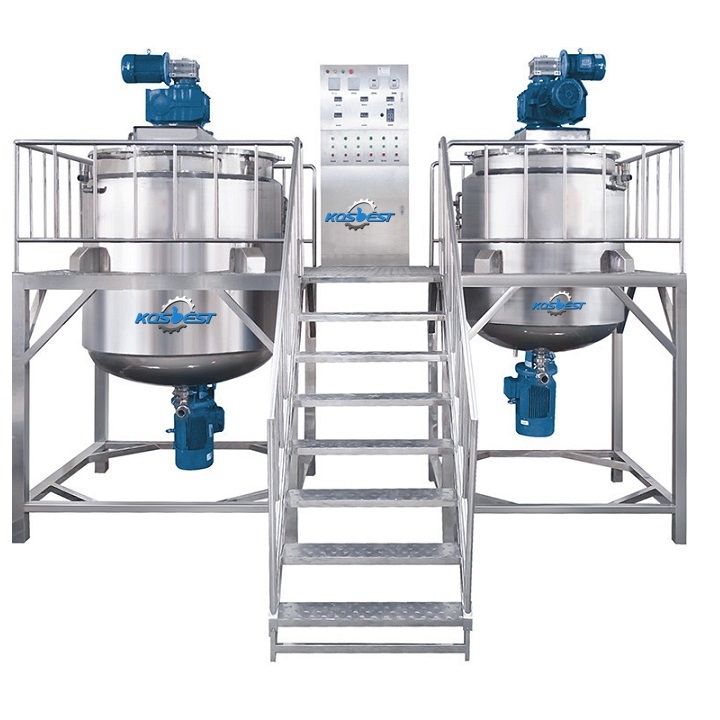 Stirring function is generally divided into: one-way frame-type scraper mixing, two-way frame-style wall mixing. 3. Mixing, homogeneous use of imported inverter speed, to meet the requirements of different production process. 4. German technology homogeneous structure, speed can be customized, the maximum shear fineness can reach 2µm-5µm. 5. Pot body three stainless steel structure, mirror polished, in full compliance with GMP requirements. 6. 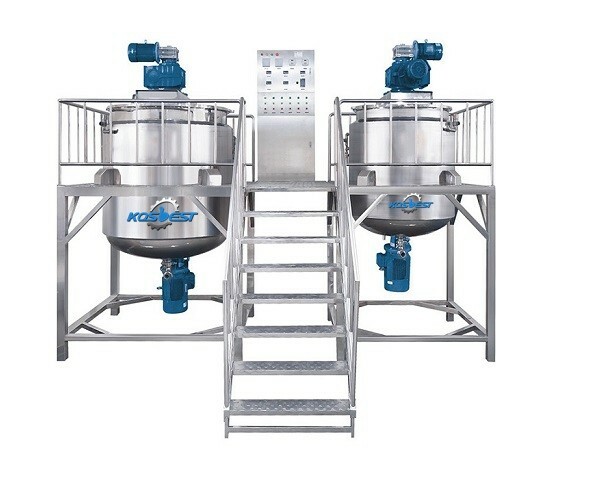 Half open cover type, easy to feed, easy to clean. 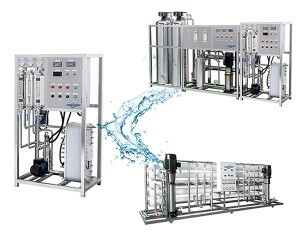 RO water treatment---Perfume Making Machine---Sanitary Storage Tank--- Perfume filling machine--- Perfume crimping machine- 3D Transparent film packing machine--- Inkjet Date Printer etc. 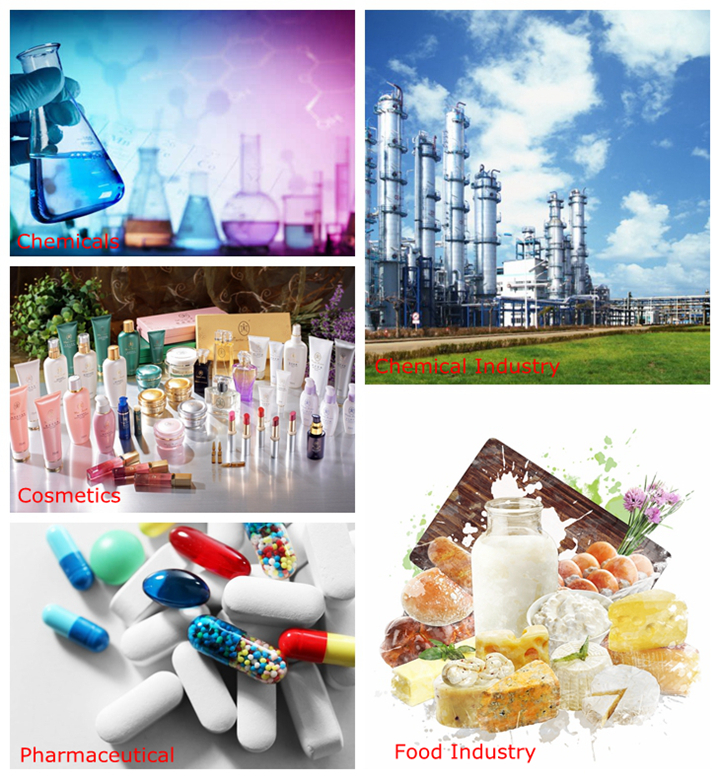 Lipstick filling machine, Powder Compressing machine, Triple Roller Mill, Powder Homogenizer Mixer. 1. Speed reducer: Reduce working speed, increase the torque. 2. Position seat: fixed reducer. 3. Spoiler: Prevent material surge during mixing. 4. Oblique pulp: Optional forms, slurry/anchor/frame/ribbon. 5. Thermal insulating layer: Thermal insulation to prevent burns. 7. 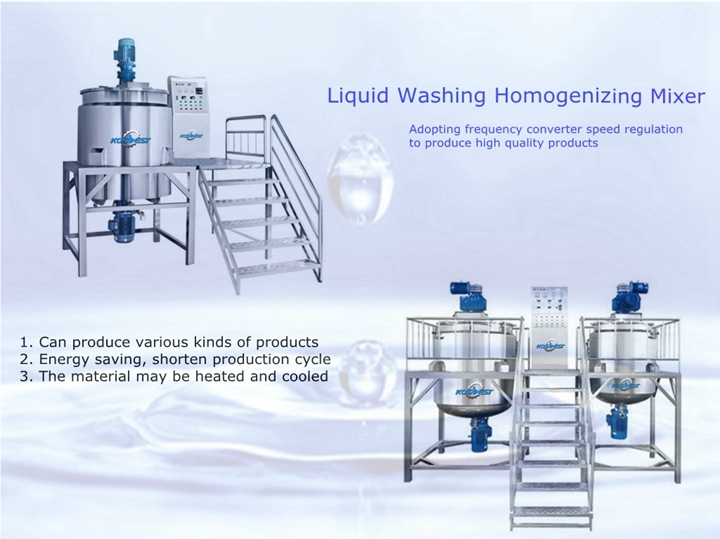 Homogenizer: Make the composition of the raw materials uniform.